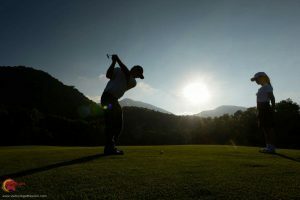 If you are planning to play some of the best golf courses in Vietnam, then selecting Da Nang will be one of your first choices. 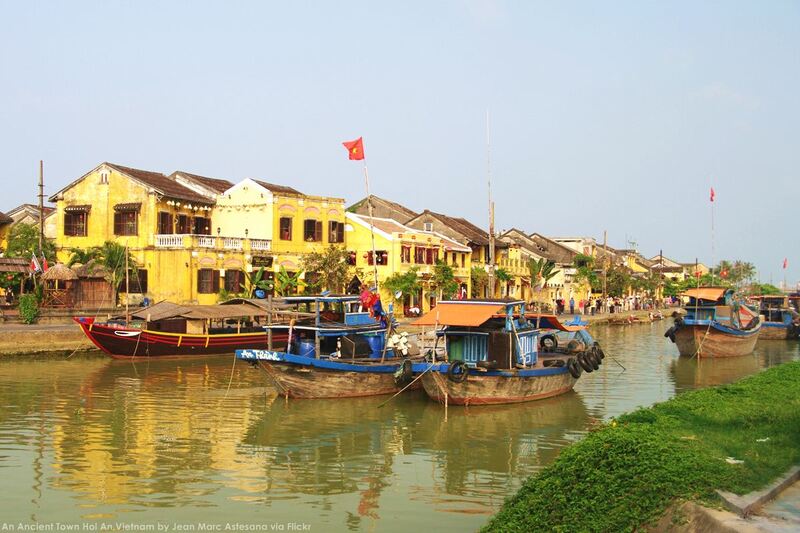 Another bonus is the fact that close by is one of UNESCO’s most famous towns called Hoi An. 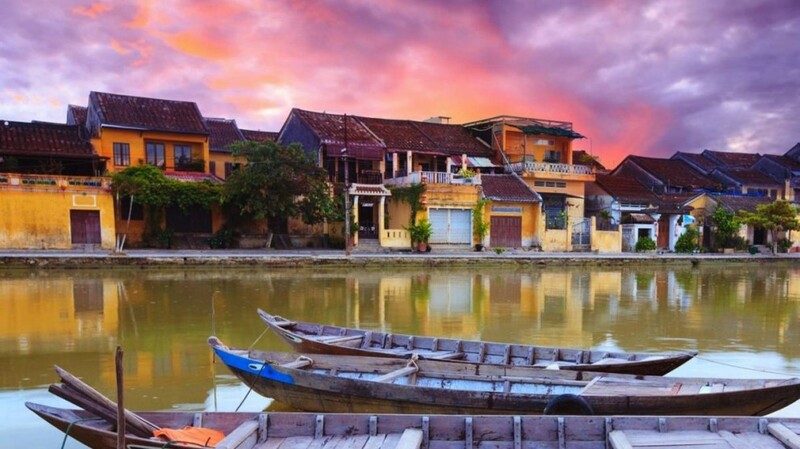 Recently the People’s Committee of Hoi An City in the central province of Quang Nam held an event to welcome their eight-millionth visitor to the ancient town. 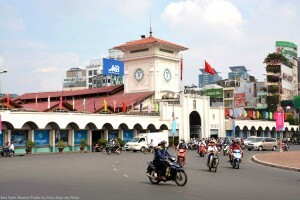 Ho Thi Phuong Uyen, deputy chief of Hoi An Tourism Guide Office, said the city has held five welcome ceremonies since 2001. Artists from Hoi An’s Centre of Culture, Sports and Tourism presented a unique street art performance for the local people and visitors at the welcome ceremony. 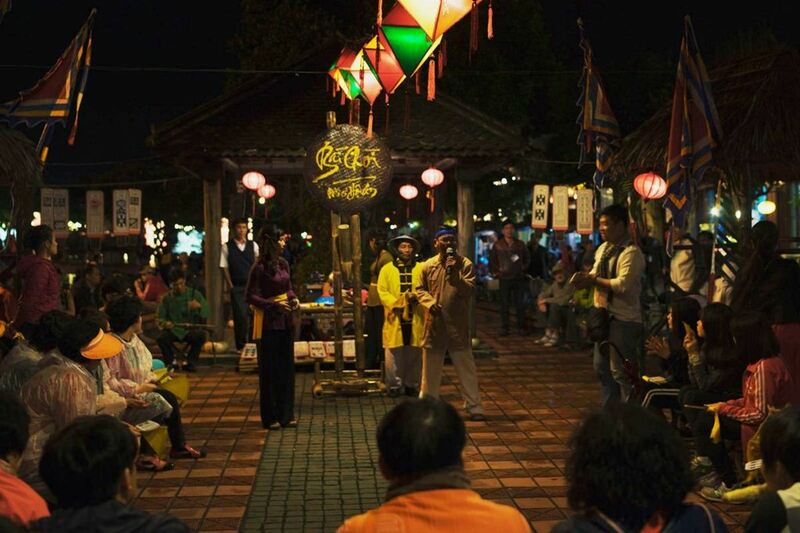 The audience also got an opportunity to participate in Bai Choi, a traditional game in central Viet Nam that is organised every night in Hoi An. It is estimated that in 2015, the ancient town welcomed 2,151,000 visitors. The tickets are on sale at eight stations at the entrances to the old town. There is no entry fee for domestic tourists at three historical sites and for foreign visitors at five historical sites. 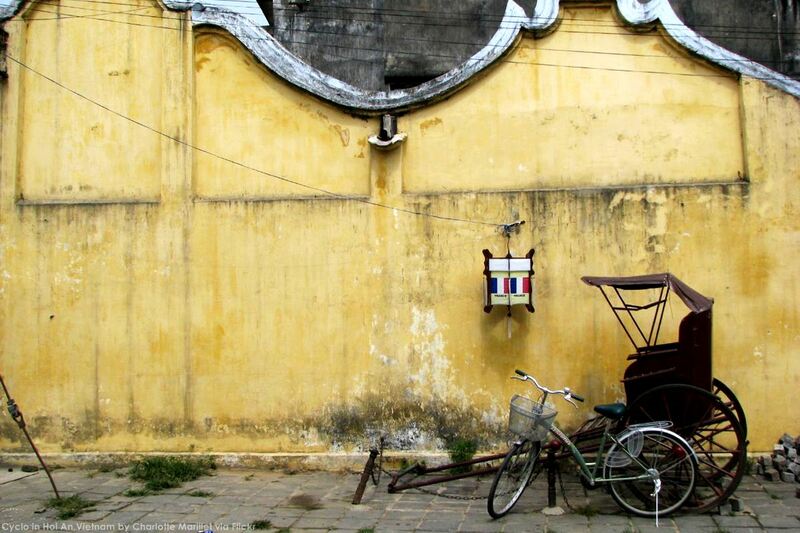 During their stay in Hoi An, visitors need to buy only one ticket. 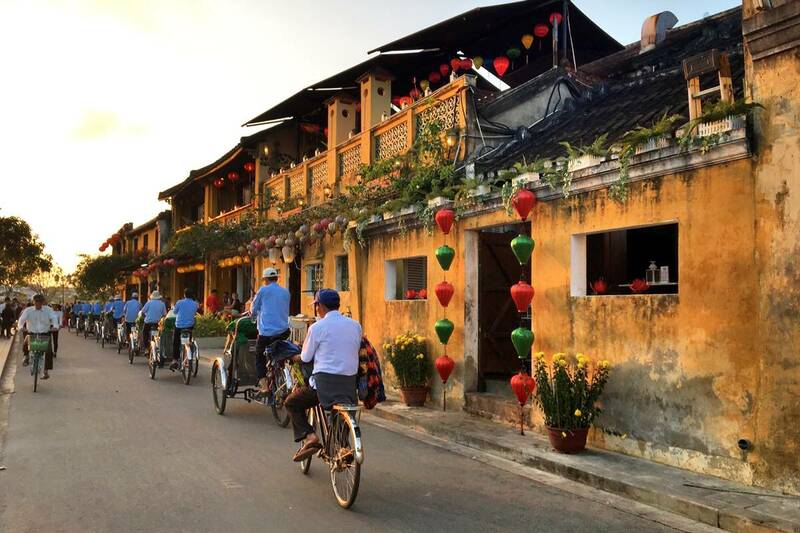 UNESCO heritage site Hoi An has launched a tourism stimulus programme with the participation of travel and services companies to attract tourists. The programme, to be held three times a year, will offer discounts on hotel rooms and tourism services and give tourists gifts. 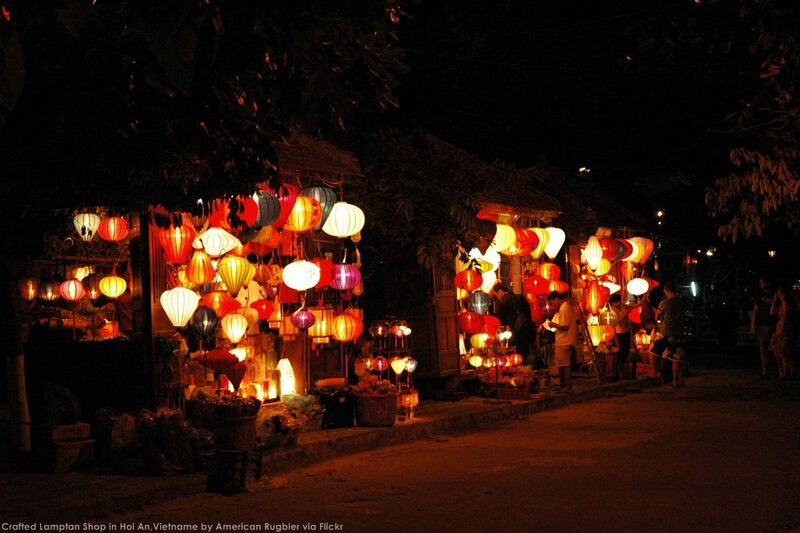 From February 1 to March 3 there will be a traditional craft villages festival, an international food festival, and the Viet Nam – ASEAN silk culture festival. 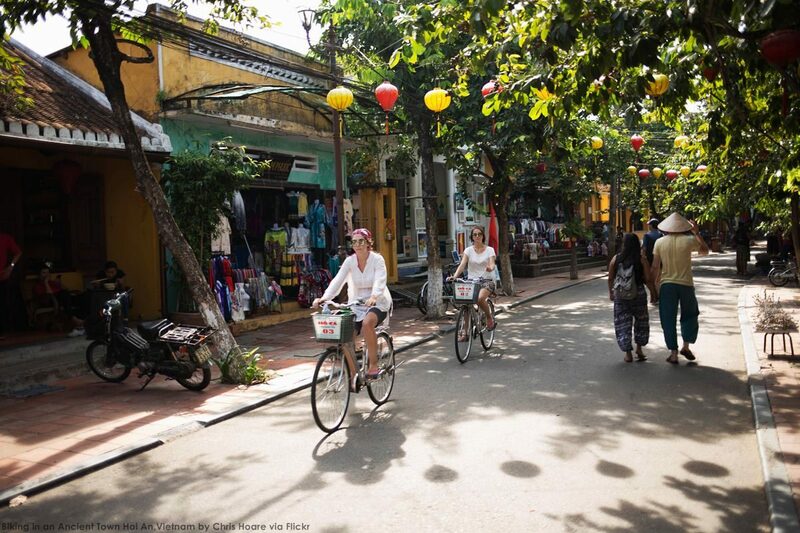 From May 1 to September 2, to promote tourism in summer, the country’s peak travel period, Hoi An will organise 14 events and festivals, including the Cu Lao Cham whale worship festival, and the 14th Viet Nam – Japan culture exchange.